Every one wants to look good in pictures. 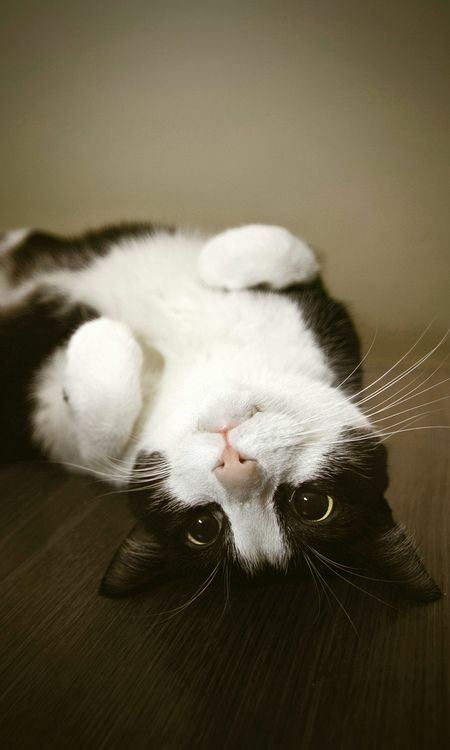 I think cats also want to look good in pictures thats why they make stunning poses while capturing pictures. I have some stunning photographs in which they make poses. I hope you will enjoyed it.